Want to cuddle with Jo B? Session Rate: $100/hour AUD or $130/90 Mins AUD. Please contact me for rates for longer sessions. Hello! 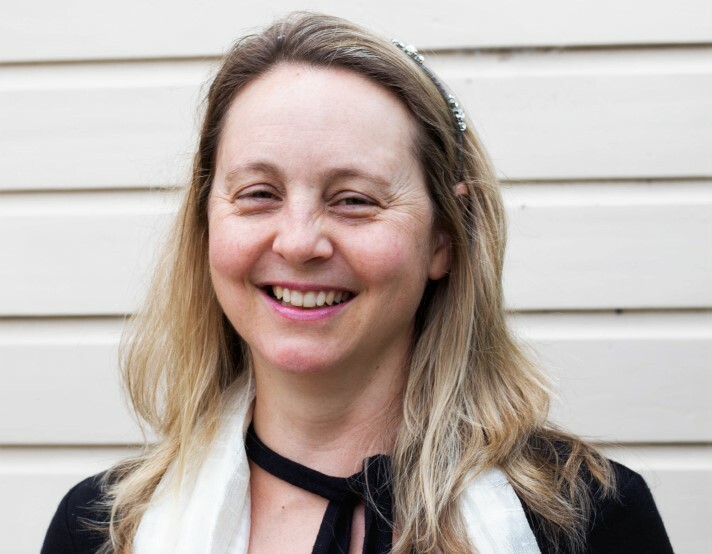 My name is Jo and my passion is human connection through healthy, platonic touch. Would you like to be held in a safe, comforting space where I am totally present with you? Cuddle sessions are all about you, exploring what you want, what your boundaries are, finding your voice, how you like to be touched, dropping into relaxation and being more present. About me: I am a warm and open-hearted person. My main loves in life centre around ecstatic dance, contact improv and of course cuddling! I have been practicing yoga for over 10 years. Another passion of mine is the importance of self-care. Getting out into public places enjoying flash mobs and social experiments is a fantastic and fun way for me to liberate and express myself, while connecting and sharing love in the community. Why Cuddle? When people cuddle in a soothing platonic way, this can lead to many beautiful things, such as uncovering deep relaxation, increased self-awareness, trust and respect. It can boost your immune system, increase the happy hormone Oxytocin, lower blood pressure and stress levels. A person can feel a richness of connection and of feeling “seen”. Experiencing healthy platonic touch is a vital part of well-being which is often over-looked in our life that is full of goals, pressure, expectations and pleasing others. Who is this for? Anyone over 18 who genuinely wants a unique, platonic, relaxing, therapeutic, nourishing touch experience. Anyone wanting to experience more touch in their lives in a safe space. This is for people who agree to the Cuddlist code of conduct and are clear that this is a platonic service. If you are hoping for something more then you will be disappointed as this is not what I offer. What kinds of things will I feel in a session? It may feel a little awkward at first which is completely normal, as this is new territory and you are trying something different. You will most likely feel vulnerable as you are getting out of your comfort zone, again this is normal. Then as you become present your body will slowly start dropping into relaxation. When a person feels accepted and loved in a safe space, the body has the potential to feel comforted, nourished, soothed, nurtured, calm and refreshed. What happens if I get aroused? This is a normal and natural way your body may respond to touch. I don’t shame it. Acknowledging the feeling is important. I expect clients to exercise self-control and what you say and/or do is the most important thing. I respectfully ask that you do not encourage, entertain or act on it. Shifting positions, taking a break, stretching and/or talking can all help get back to the calm relaxing feeling. What does Cuddling look like? There is no right or wrong way to cuddle. If it feels good and it is consensual, mutual touch then there can be as little or as much touch as you like. It can be as simple as holding hands or sitting side by side, to full embracing and body contact, it that feels right. 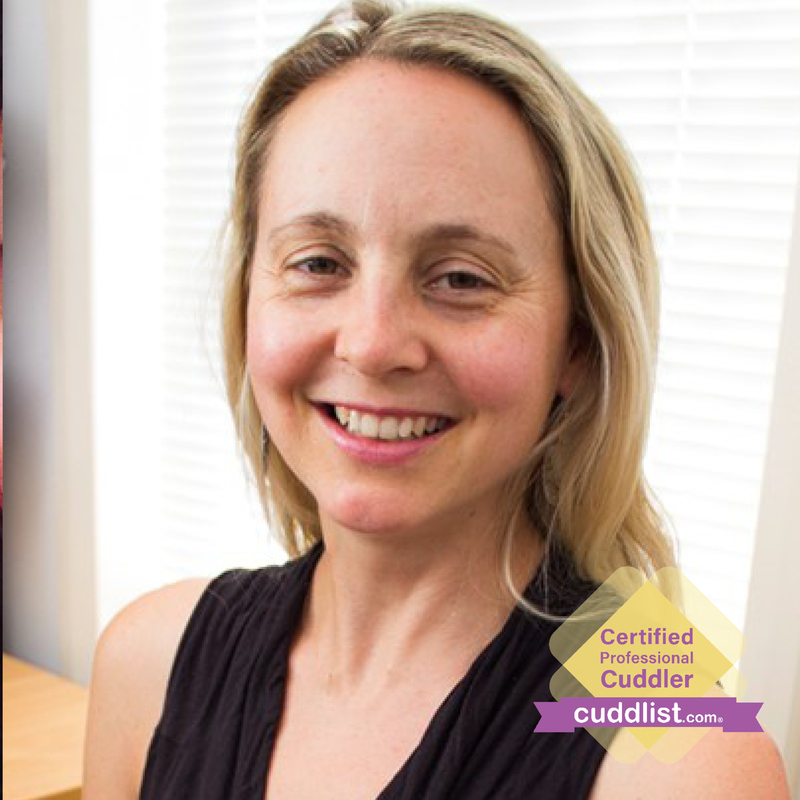 There are many different cuddle poses, but the session is focused on feeling into your body to tap into and discover how it wants to be touched or held. Please get in touch for a free 15 min consultation call where we can get to know each other and to schedule our session if we feel that we are a good fit. For all new clients I require viewing your Photo I.D, signing a waiver and 50% deposit paid online to secure your booking. I recommend a 90 min session for your first one so we can really relax and have time for a few exercises at the beginning. Time really does fly by in a session! I also offer a 30 minute session for new clients who either cannot commit to one hour or want a taster session, for $60. At this present time I am only available for out-calls which means I come to you. No extra travel fees. South of the river preferably. Following your free consultation prior to the session, I will tailor the session to meet your needs and/or any goals you may have. Therefore, each session is unique, I will coach and encourage you to discover and explore what kinds of platonic touch you like. We do this together through consensual and conscious touch. When we meet, each session begins with an opening agreement in which we both promise to let the other person know if we feel uncomfortable at any point, for any reason. This can include any boundaries we may have that isn’t covered by the Code of Conduct. When we speak up and say we are uncomfortable we are taking care of ourselves, learning self-respect and being aware of our boundaries. The importance of holding our boundaries in a session can bring wonderful insights and life changing patterns for a person. After taking some deep breaths together to ground ourselves, I will ask you how you would like to connect, either through touch or non-touch. I encourage you to become present, listen to your body and ask for what you want. If it is within both the Code the Conduct and my boundaries then my “ yes” will be whole hearted, and my “no” will be from a place of kindness. I reassure you that this is a safe space to ask and I will not do anything that I don’t genuinely want to do. I will be curious and ask you questions and offer an alternative (if I am a no to your request) to find something that will give you that feeling that you are looking for. We will discover together what feels good and is relaxing for both of us. If you do not know what you would like, that is perfect as we can uncover together what that may be as I will gently coach and encourage you. 10 minutes before the end of the session we will start to transition out of the cuddling, by grounding ourselves with some stretches if you wish. I will invite you to either check in with a feeling, or to share something you have learned in the session, or invite in a sense of appreciation for the time shared. I will follow up the next day to see how you are and if any insights have come up for you. This is part of the after care I offer. If you have any questions or concerns, please feel free to reach out to me. It would be a privilege to share this sacred space with you. 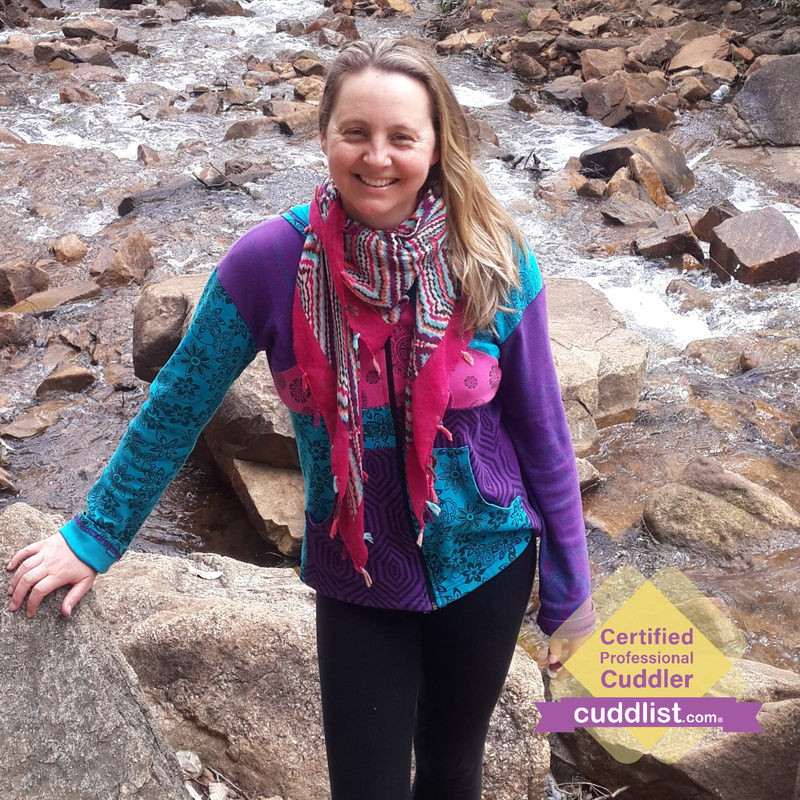 Thank you for taking this first step in your cuddle journey! Please contact me for my availability.